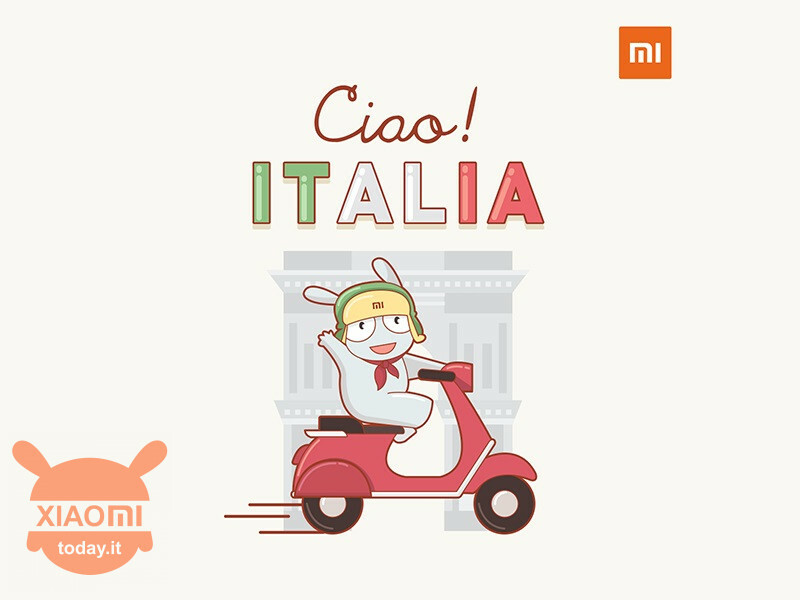 Now they have passed 6 months from the official debut of Xiaomi in Italy, a really small time window, but that was enough for Lei Jun's company to become the fourth smartphone manufacturer in our country. 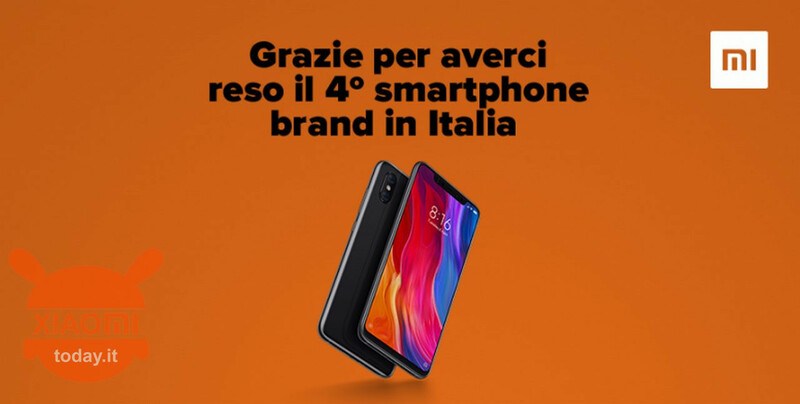 And so Xiaomi Italia does not hide the emotion and satisfaction of this title, publishing a post on its official forum, that of Italian Mi Community. As usual, it is the reporting agency Canalys to provide certainties by analyzing i Q3 2018 report smartphone industry. Without a doubt, the merit should be given to the company that has been able to be appreciated by those who did not know this brand, but it is undoubtedly a source of pride for all of us in the sector and for You, true Italian Fans that you have always supported Xiaomi even before all the YouTubers start talking, just because now Xiaomi is the brand of the moment. Currently on the Italian online store you can only buy smartphones, but soon the company should also make available other products of its ecosystem. 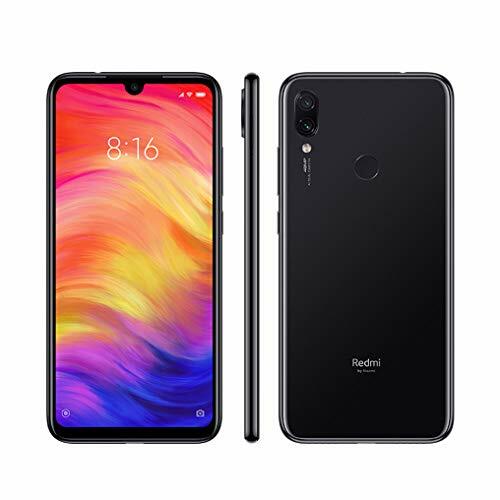 Regarding the smartphone prices mentioned above, these refer to the normal sales proposal while the offers dedicated to Black Friday they are composed of discounts up to 20%, such as Xiaomi Mi A2 proposed to 249 euros, Xiaomi Mi 8 to 449 euros, Xiaomi Mi Max 3 to 299 euros and Xiaomi Mi A2 Lite to 159 euros. But the company promises one every day series of special limited-edition coupons. And will you buy a new Xiaomi smartphone? Ciccio Um ... Thanks, with a Z ... 🤭 ... Review RedMi Note 7 PRO - The best RedMi ... but is it worth it? Fabio Hi Alessandro, Thank you for your prompt reply. I saw you corret ... Review RedMi Note 7 PRO - The best RedMi ... but is it worth it? Alessandro Cimino Thanks Federico! Small mental misprint after reviewing the Mi9SE. I have provided ... Review RedMi Note 7 PRO - The best RedMi ... but is it worth it? Alessandro Cimino Thanks Fabio for reporting. 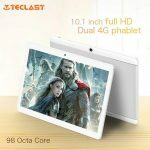 I got confused after trying the Mi9SE. ... Review RedMi Note 7 PRO - The best RedMi ... but is it worth it? 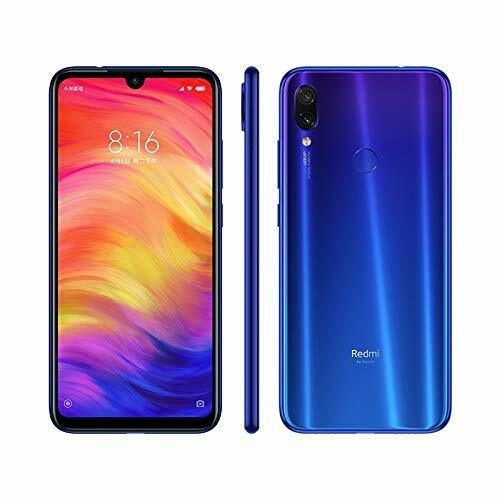 Fabio Apart from the error on the type of processor (RN7Pro features a Snapdragon 675, and no ... Review RedMi Note 7 PRO - The best RedMi ... but is it worth it?